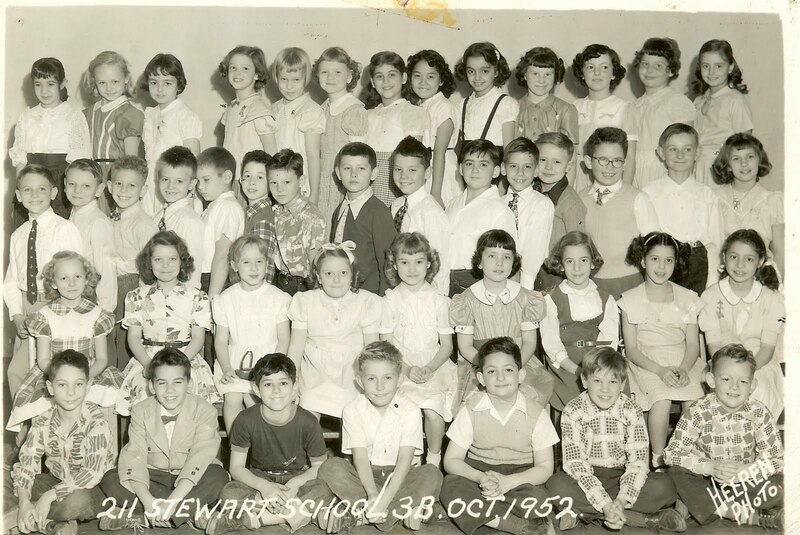 I recognize Marilynne in the first Grame Stewart pic she posted !! I also went to that grammer school (kindergarten-8th) and Graduated 8th, but then moved to the near noth side to go on to Von Steuben HS. 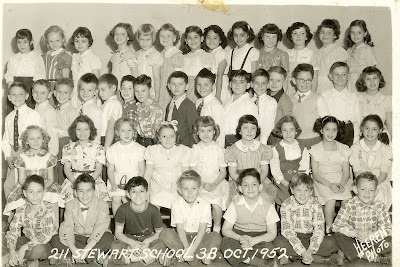 I had the unique pleasure of returning to Grame Stewart in 1969 a a substitute teacher (which was strange!!) for a short time. My name was Roberta Amsterdam and I think these pictures and this website is great & has awakened some long forgotten memories of what a calm & happy childhood was had in that neighborhood!! 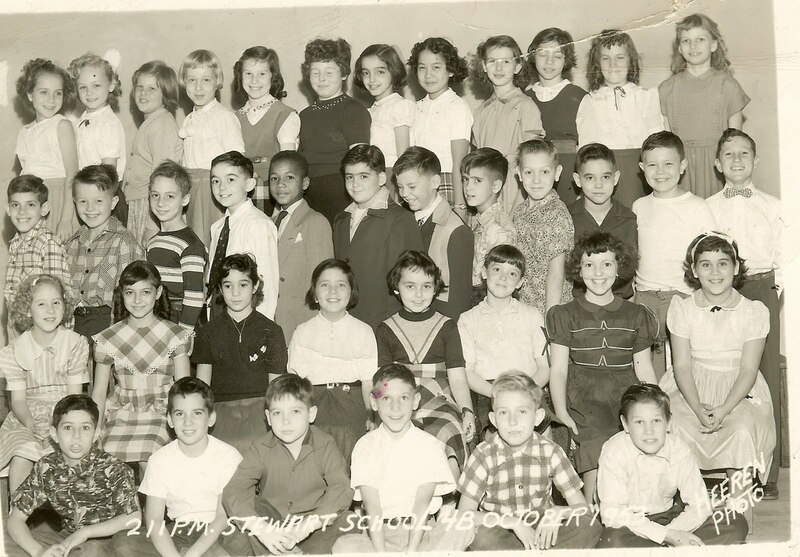 Are you in my two class pictures and/or in either of the two class pictures Marilynne posted?